Imagine that you were a child in a foreign country and you could not understand one word of the local language. At school, the teacher motivates you and your peers to express not only verbally, but in a variety of such «languages» as mask performing, fine arts, movement, music, etc. You are not totally mute anymore, and you have the possibility to participate and show your talents. 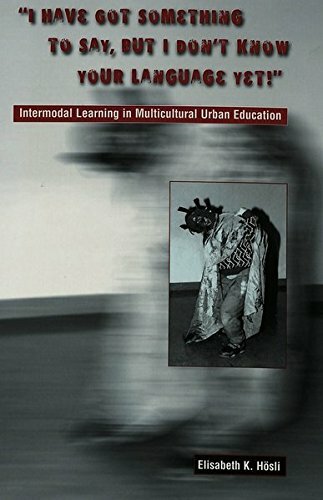 The intermodal learning method offers a framework wherein the expression in these different art modalities is central. The method helps to develop the personal and the social, as well as the cognitive competence beside learning the new language. It helps to reduce violence and racism and supports the creation of a good atmosphere within the classroom. View More In Study & Teaching.